Every month we feature an insight into the lives of one of our staff members or associates in order to learn more about the people that make up the Ian Dickie team. This month we gain some insight into the life of Cecilia Tarr, a well respected member of our Internal Sales team. 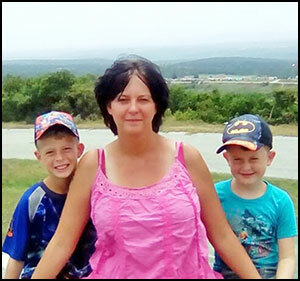 Cecilia is yet another long-standing member of Ian Dickie, having joined our Johannesburg branch 15 years ago when she moved from Standerton to Edenvale. 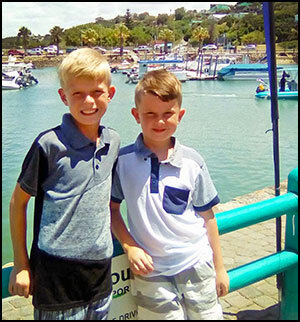 As the proud Mom of two handsome young boys, Mathew and Donovan, aged 11 and 9 respectively, Cecilia loves nothing more than being able to spend quality time with her children. 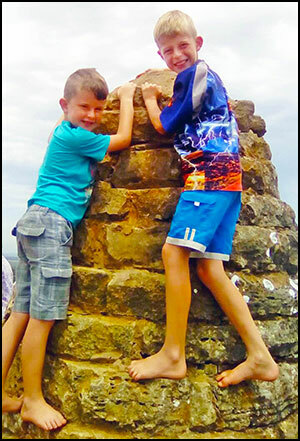 Whenever possible Cecilia and the boys like to spend time outdoors, with camping and fishing being high on the list of activities they enjoy together. 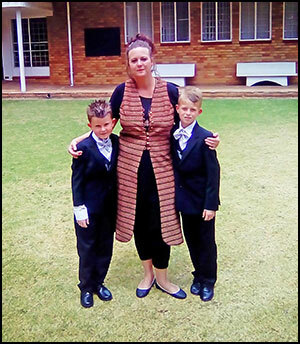 The boys also enjoy playing rugby and cricket at school which Cecilia encourages and supports as much as she is able. In terms of her thoughts on sales and what the future holds for Ian Dickie, Cecilia believes we will continue to grow from strength to strength as we have a great team of staff and management as well as an excellent range of quality products backed by exceptional service.